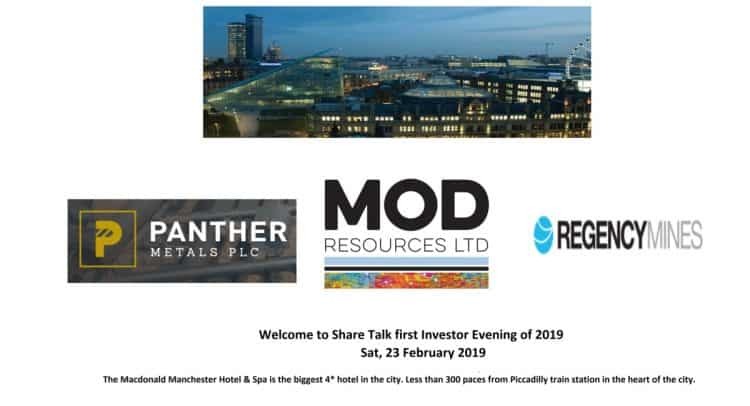 Welcome to Share Talk first Investor Evening of 2019 with further companies to be added to the line up shortly. The Macdonald Manchester Hotel & Spa is less than 300 paces from Piccadilly train station and is the biggest 4* hotel in the city. The Macdonald Manchester Hotel & Spa is the biggest 4* hotel in the city. Less than 300 paces from Piccadilly train station in the heart of the city. [18:00] – [18:20] Registration and Drinks. [20:00] – [21:00] Refreshments + networking with CEOs. 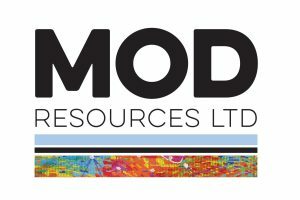 Dual-listed (ASX/LSE: MOD) exploration and development company with a focus on copper projects in the central and western Kalahari Copper Belt in Botswana. MOD owns 70% of a UK incorporated joint venture company, Metal Capital Exploration Limited, with AIM-listed Metal Tiger Plc owning 30%. Metal Capital’s wholly owned subsidiary, Tshukudu Exploration (Pty) Ltd runs the JV Exploration Assets in Botswana. 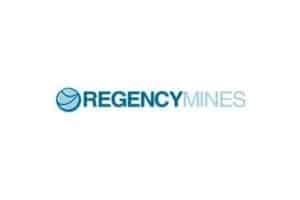 Regency Mines plc is a small cap natural resource exploration and development listed company on the Alternative Investment Market (AIM: RGM) of the London Stock Exchange Ltd in London. 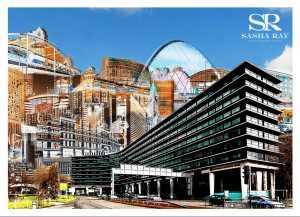 Founded in 2004 and listed in London in 2005 Regency fields an experienced management team with deep natural resource, finance and transactional expertise. 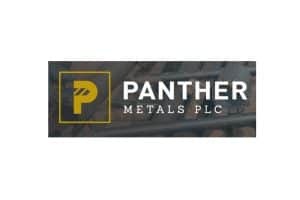 Panther Metals invests in or acquires companies or projects within the natural resources sector which have the potential for growth and value generation over the medium to long term. The Company will utilise their extensive international network to identify opportunities in base, precious and energy metals. The Company will focus its search on highly attractive and established and politically stable mining jurisdictions such as Australia, North America and Canada. We will update with shortly with other companies attending the event on 23 February.